Predictably, the European Union opposed the U.S. recognition of the annexation. But it provided no compelling argument, beyond its usual demand that the status quo not be changed. Israel’s control over the Golan Heights has been the status quo for more than half a century; and Israel’s legitimate need to control the heights has only increased over time, with war in Syria, and the presence of Iranian and Hezbollah military in close proximity. Would the European Union demand that Israel now hand over the Golan Heights to Assad? Has any European country ever handed over high ground, captured in a defensive war, to a sworn enemy? Recall that at the end of the first and second world wars, European countries made territorial adjustments to help preserve the peace. Why should the European Union subject Israel to a double standard it has never demanded of itself? The answer is clear: The European Union has always acted hypocritically when it comes to Israel, and this is no exception. So three cheers for President Trump for doing the right thing. I will continue to criticize him if and when he does the wrong thing — such as separating families at the U.S.’s southern border. That is what bipartisan means: praising the President I voted against when he does the right thing, and criticizing presidents I voted for (such as Barack Obama) when they do the wrong thing (such as abstaining on the Security Council Resolution declaring Jewish holy places to be occupied territory). 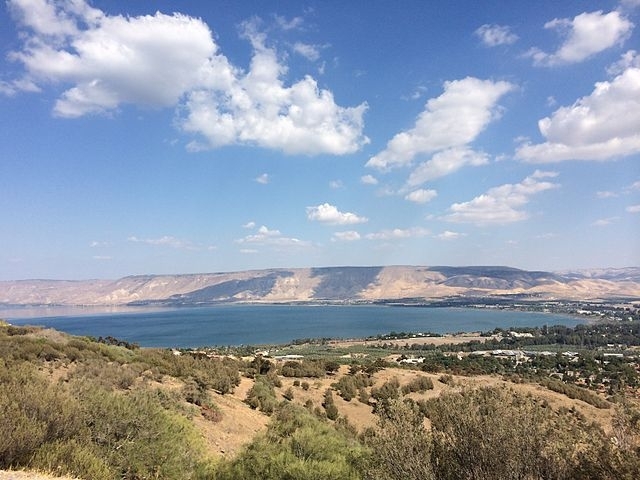 Israel’s continuing control over the Golan Heights increases the chance for peace and decreases the chances that Syria, Iran and/or Hezbollah will be able to use this high ground as a launching pad against Israelis. That is good news for the world, for the United States and for Israel.